Julie grew up in Albuquerque, New Mexico in a very musical family. She began playing the violin at age 7 and spent her summers at Hummingbird Music Camp learning to sing and play new instruments. After high school, she moved to California and received a BA in Sociology from the University of San Francisco. Her love of children led her to a career working with families as a nanny. For the last 15 years, she has nannied and used her musical talents to engage and educate the children she has worked with. Julie’s most important and rewarding job has been being a mom to her 2 year old daughter, Santana. She was hoping to find a career where she could work with children and music, so she is elated to have the opportunity to show her musical talents at Ladybug Music. Hopefully, one day she’ll bring her violin in! 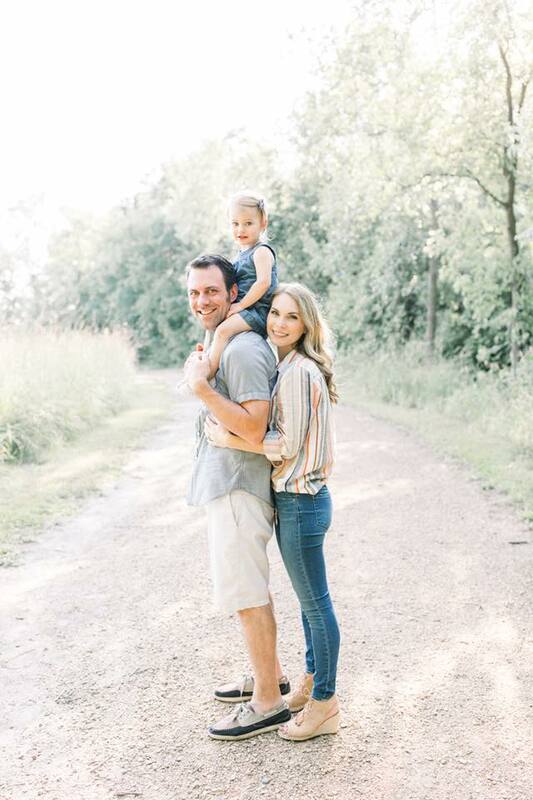 We are so thankful she has joined our team. 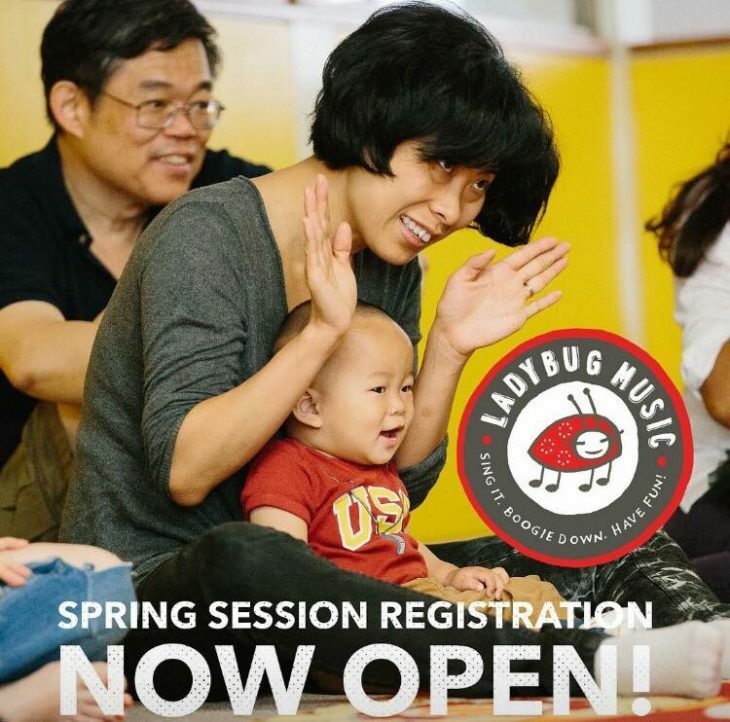 Ladybug Music MN Spring Session is now open for registration! 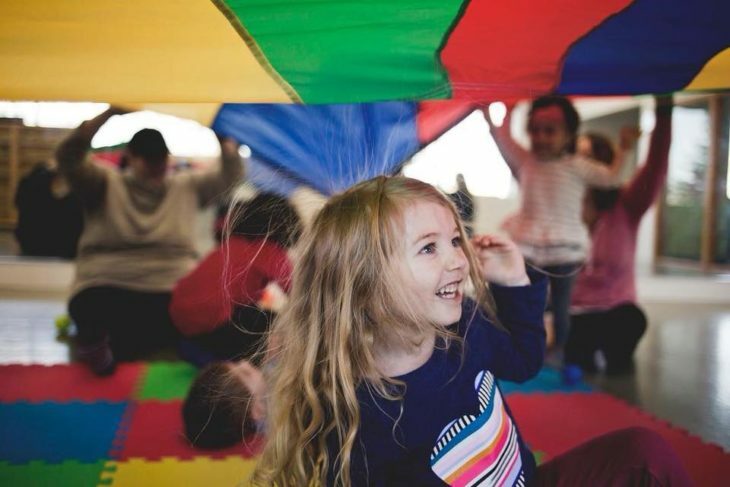 Sign up today for our fun and educational music classes for children ages 0-4 years! 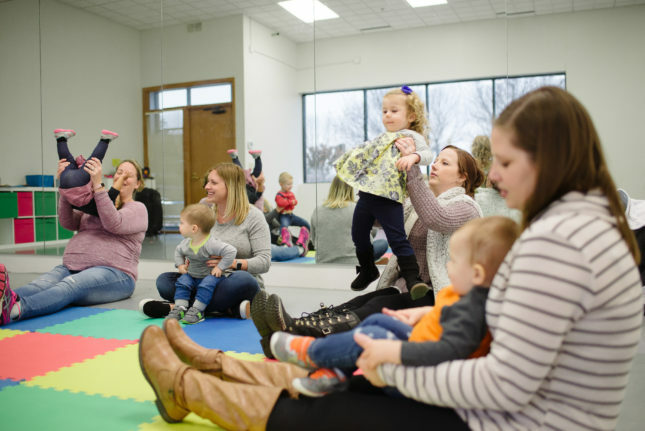 Ladybug Music MN was awarded Hulafrog’s Most Loved Music Class of 2019 in the Maple Grove/Plymouth area! Come boogie down with us and give your child the gift of music this spring! 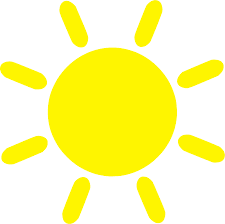 Locations in Albertville, Elk River and Maple Grove! 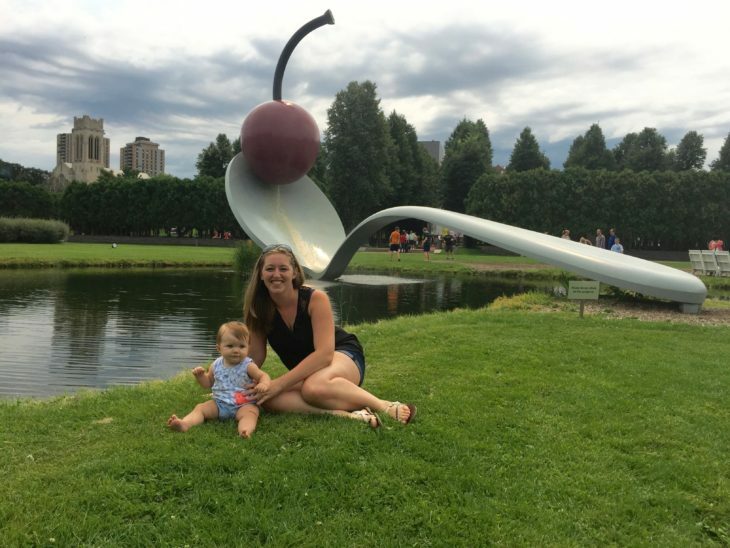 Ladybug Teacher Spotlight – Melissa! Ladybug teacher spotlight! I am Melissa the Director of Ladybug Music MN. Music and theatre have been a passion of mine for pretty much my entire life. I obtained a BA in Theatre and Music from Clarke University and then moved to Minneapolis to pursue theatre opportunities, and get my MA in Education. Hello, Hello – Hello, Hello! Singing has been called “the earliest form of music” and is even considered an integral component of the social evolution of humans! Singing socially “is something that can promote human well-being by facilitating human contact, human meaning, and human imagination of possibilities.” So, it’s no wonder that our brains reward us when we sing together. Studies have continuously proven that singing in a group relieves anxiety and contributes to the quality of life. The benefits are the same whether you are a “good” singer or not. 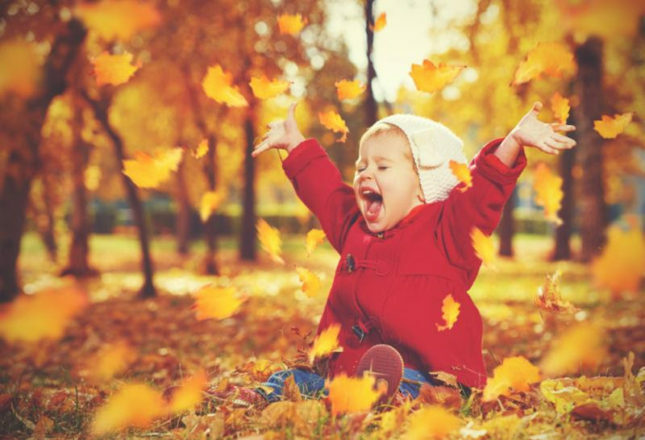 Singing to (and with) your kids has wonderful benefits, from making them feel secure as babies, to helping signal transitions as toddlers, but to go somewhere together where you can sing with others is a wonderful gift to give both them, and yourself. Thanks to all of the families who participated in our survey! Jessica, you’ve won 1/2 off your 10-week session. LEARNING ABOUT RHYTHM IS EVERYTHING AT LADYBUG MUSIC! We have been thinking about rhythm this week! & our languages, rhythm is a fundamental element of how we experience our world. window in infancy, during which it is much easier to acquire these skills. translates outside of the classroom. rhythm through your own swaying. have such variety in their shapes, sounds, and methods of playing. have a jam right at home.